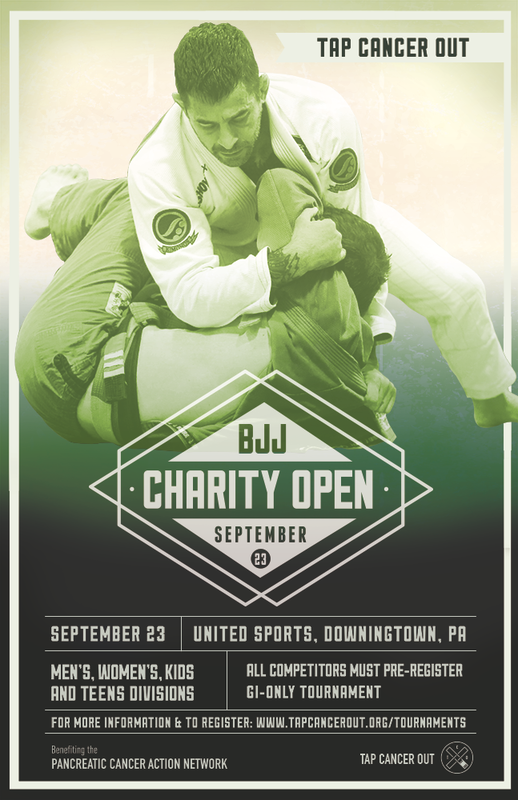 We were thrilled to return to United Sports in Downingtown, PA, for our second Philadelphia Charity BJJ Open. Nearly 500 competitors stepped onto the mats to fight for a cause and the day was unforgettable as it smashed all records for a second-year tournament. Our day started off emotional to say the least when we awarded the Sangani brothers—Hrithik and Milind—with the Top Overall Fundraiser and the Michael Corb Top Children’s Fundraiser awards respectively. When the dust settled the boys combined to raise more than $12,000. They represented TAC Team BJJ, which returned to claim its second consecutive top fundraising team award with $21,885 raised. 187 fundraisers (84 more than the previous year) and 1,649 generous donors helped us raise nearly $84,000 in donations, and the total revenue for the tournament was over $106,000! We also hosted our second black belt superfight featuring Jared Weiner (TAC Team BJJ/BJJ United) vs. Neale Hoerle (Team Junqueira). What’s even more impressive is that both competitors fundraised and combined to raise nealry $1,200. And although we don’t officially have team performance awards, congrats to TAC Team BJJ for earning the most Kids and Adult points. We will post a link to the Facebook photo album as soon as we receive the pictures. Special thanks to our sponsors for helping us put on such a great event, including Inverted Gear, AK Kimonos, and BJJ Tees. Our 2017 Philadelphia BJJ Open raised more than $106,000 in support of the Pancreatic Cancer Action Network!